We’re delighted to announce that as part of Art in Ardington 2014, Martin will be revealing a stunning new piece of sculpture. 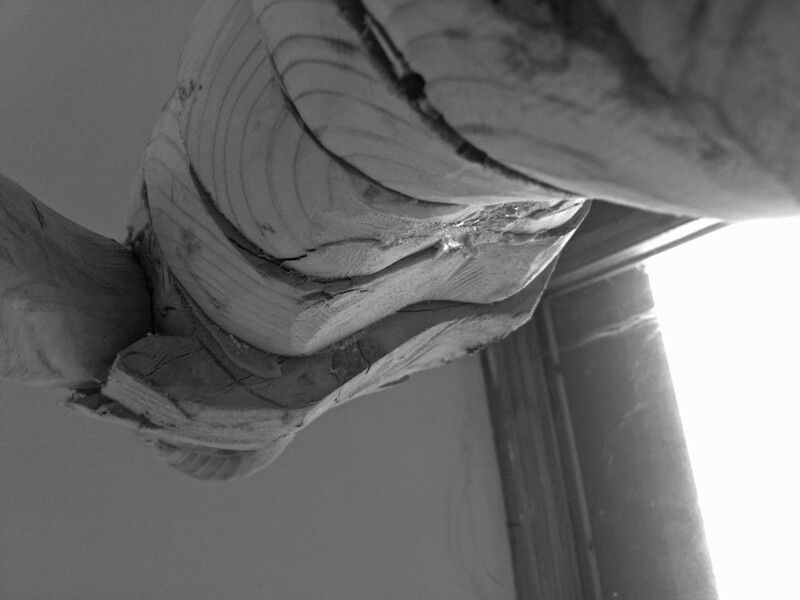 Here’s a sneak peek of what’s being crafted as you read this. The exhibition runs from 3rd to 11th May 2014. For up to date information, check out the official Artweeks page, or visit the Art in Ardington Facebook page. 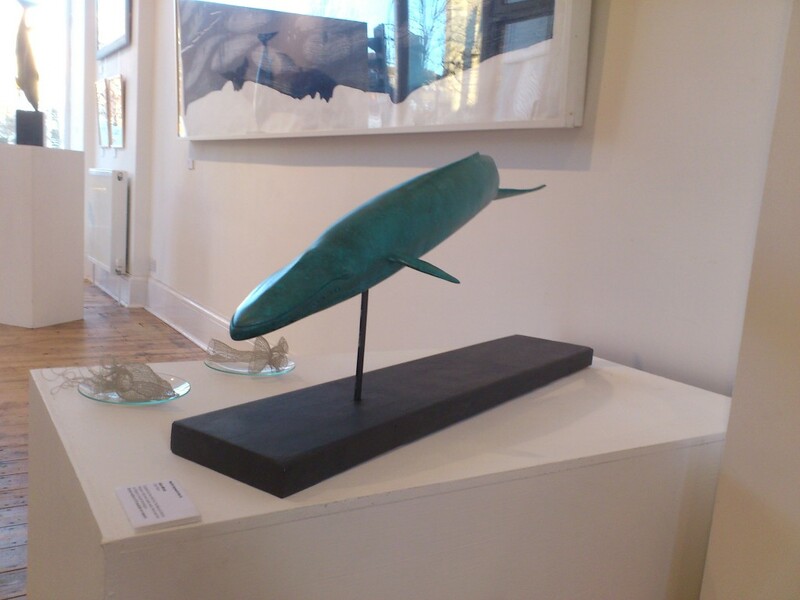 We’re a bit late with our posting, but Martin’s Blue Whale sculpture appeared at Brighton’s Onca gallery as part of Whalefest 2014, the world’s biggest celebration of wild whales and dolphins. The exhibition runs annually, so be sure to check back at their site for more information, or to make a donation to this worthy cause. 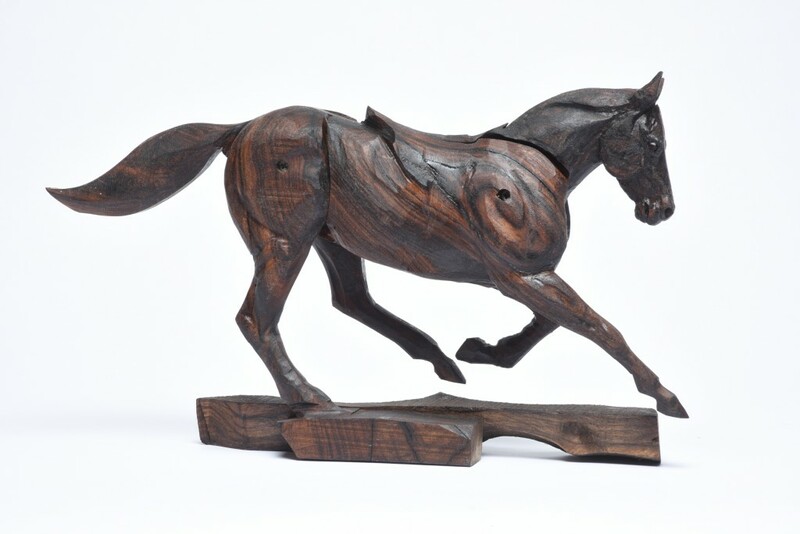 Martin will be exhibiting at Love Henley’s inaugural Christmas event between 11am and 4pm on 1st December 2013 at Hotel Du Vin, New Street, Henley on Thames. 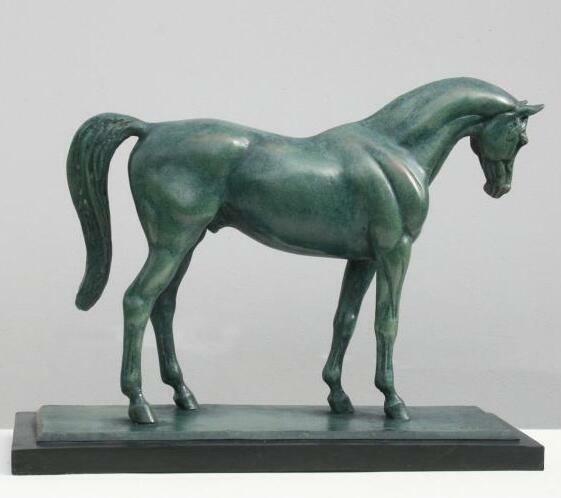 The Christmas Exhibition is at The Sherfield Gallery, Sherfield School Hampshire runs from 6th -13th November 2013.